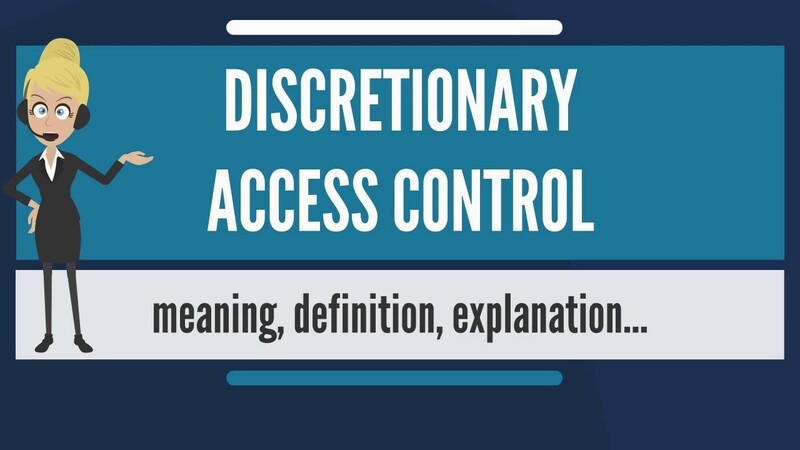 The typical method of enforcing discretionary access control in a database system is based on the granting and revoking of privileges. 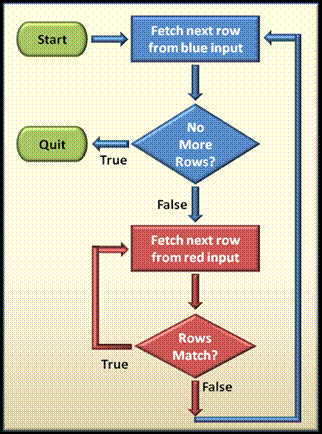 Let us consider privileges in the context of a relational DBMS. 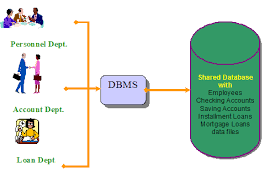 A database system is partitioned into modules that deal with each of the responsibilities of the overall system. 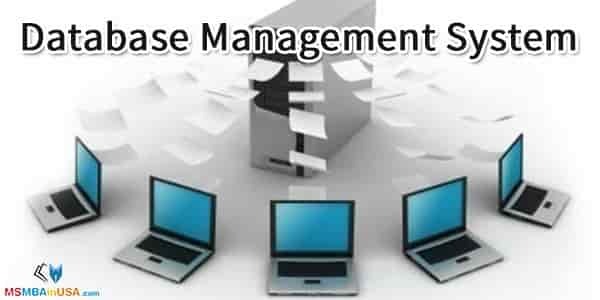 The functional components of a database system can be broadly divided into the storage manager and the query processor components. 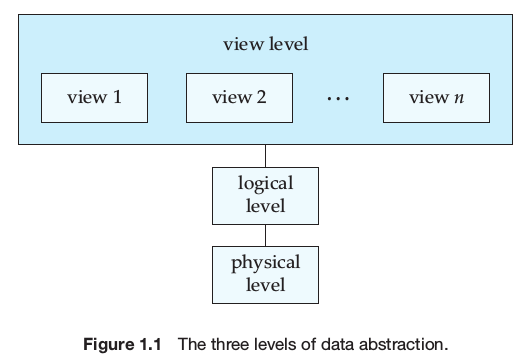 The architecture of a database system is greatly influenced by the underlying computer system on which the database system runs. 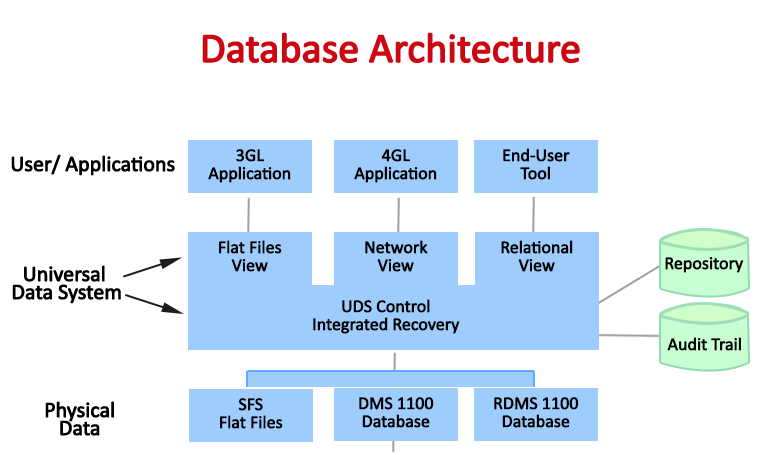 Database systems can be centralized, or client-server, where one server machine executes work on behalf of multiple client machines. 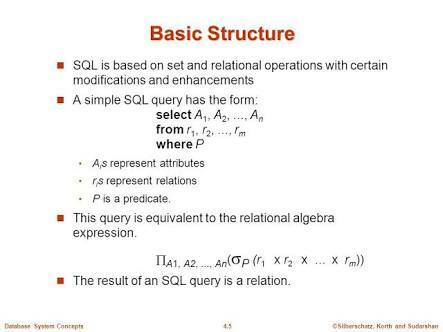 A database system provides a data-definition language to specify the database schema and a data-manipulation language to express database queries and updates. 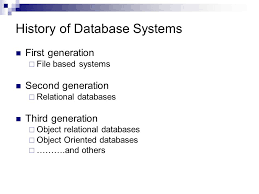 A primary goal of a database system is to retrieve information from and store new information into the database. 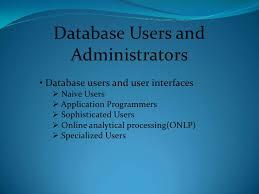 People who work with a database can be categorized as database users or database administrators. 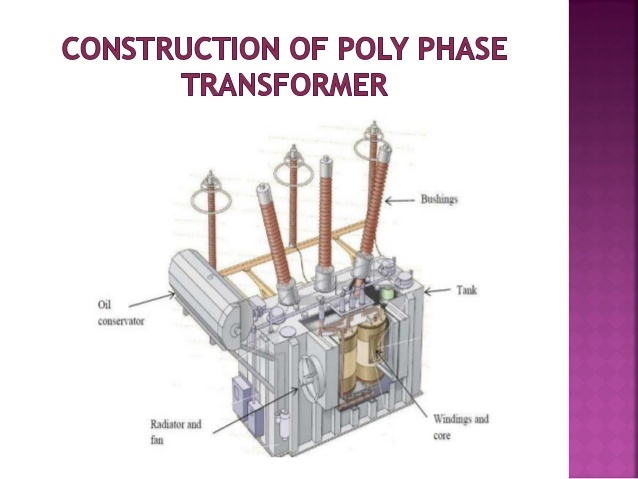 In this section we discuss the concepts of concurrent execution of transactions and recovery from transaction failures. 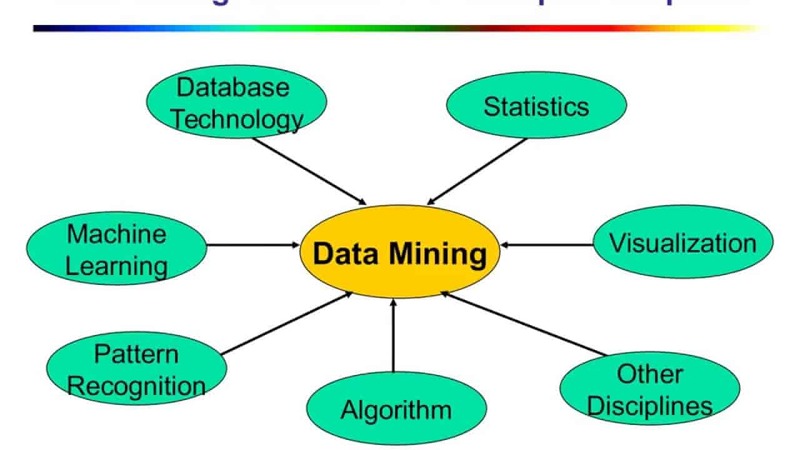 Researchers have developed several data-models to deal with these application domains, including object-based data models and semi-structured data models. 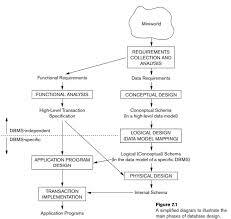 Conceptual modeling is a very important phase in designing a successful database application. 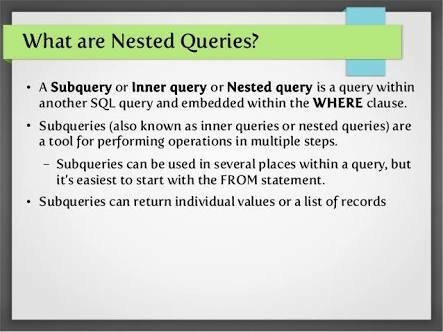 Generally, the term database application refers to a particular database and the associated programs that implement the database queries and updates. 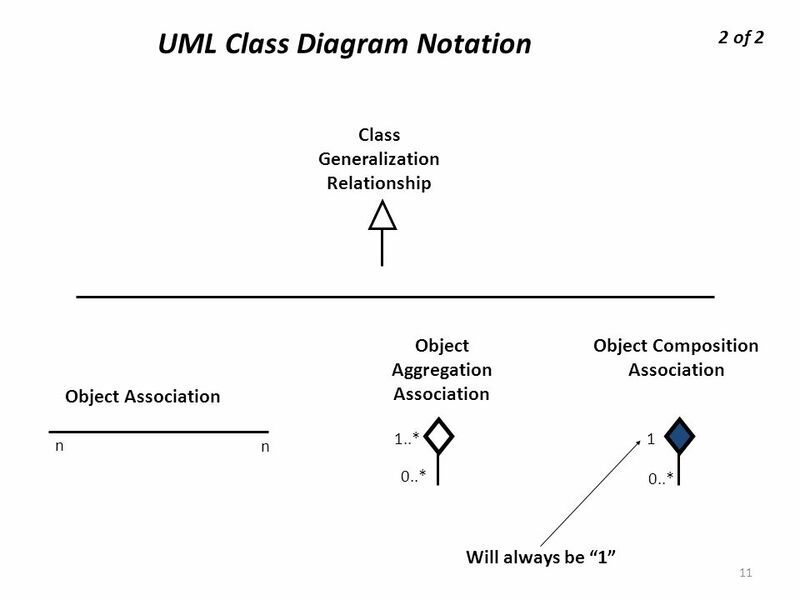 The specialization relationship may also be referred to as a superclass-subclass relationship. 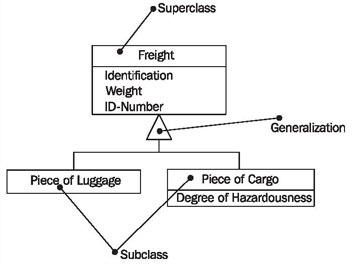 Higher- and lower-level entity sets also may be designated by the terms superclass and subclass, respectively. 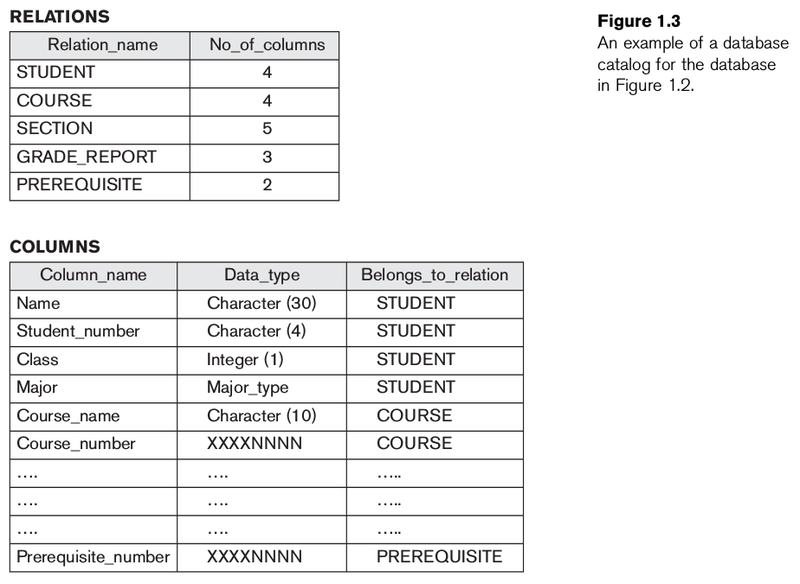 The person entity set is the superclass of the employee and student subclasses. 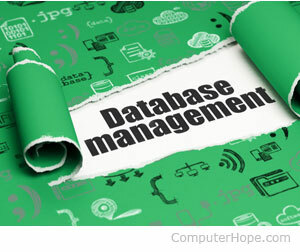 A database-management system (DBMS) is a collection of interrelated data and a set of programs to access those data. 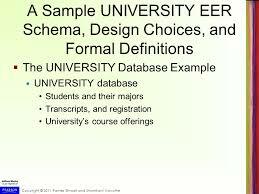 For our sample database application, consider a UNIVERSITY database that keeps track of students and their majors, transcripts, and registration as well as of the university’s course offerings. 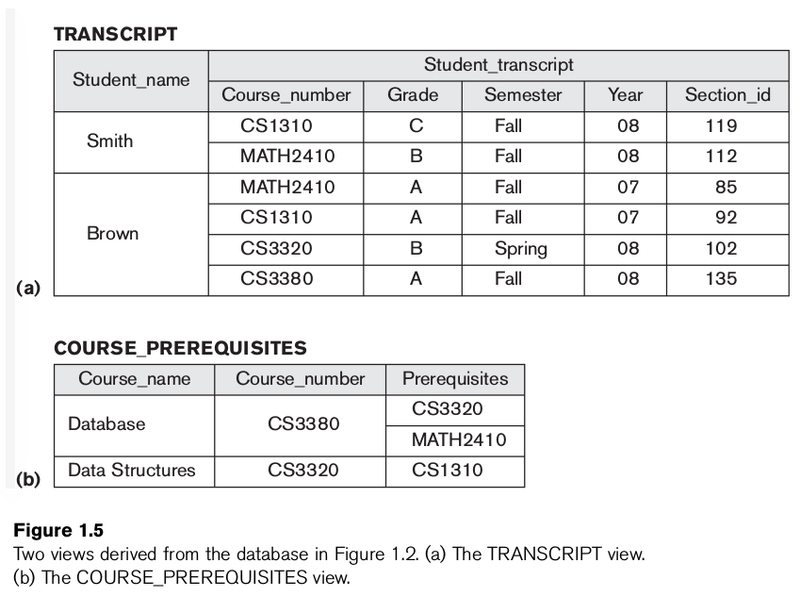 The database also keeps track of the sponsored research projects of faculty and graduate students. 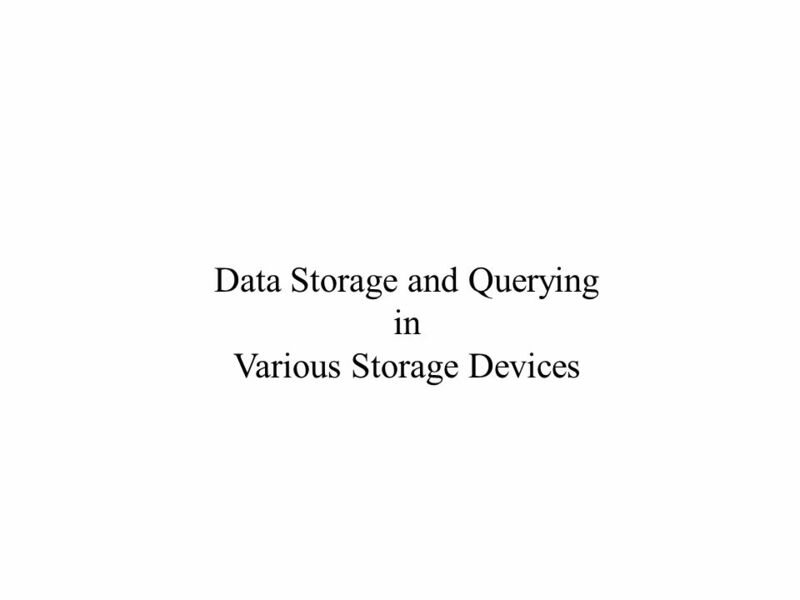 This chapter discusses techniques for securing databases against a variety of threats. 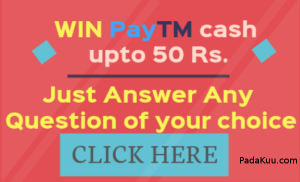 It also presents schemes of providing access privileges to authorized users. 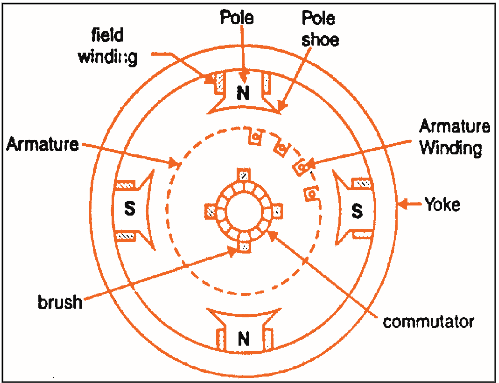 The individual entity instances in an entity set and the individual relationship instances in a relationship set. 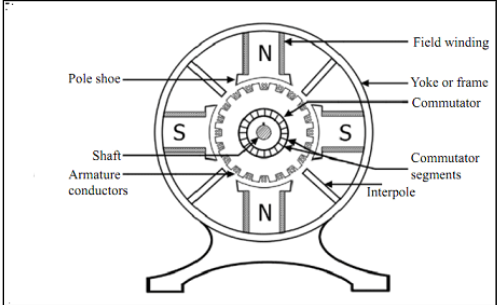 In ER diagrams the emphasis is on representing the schemas rather than the instances. 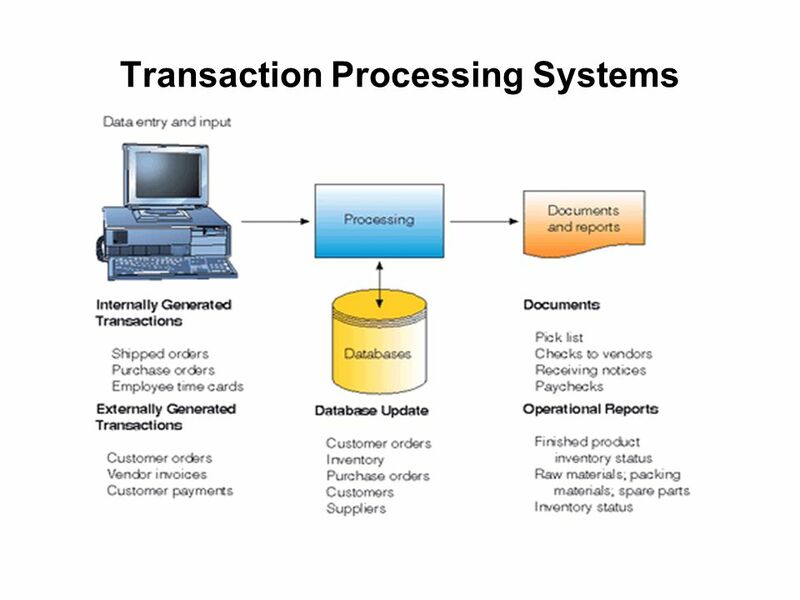 Information processing drives the growth of computers, as it has from the earliest days of commercial computers. 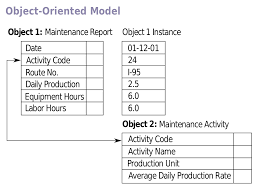 In fact, automation of data processing tasks predates computers. Null values present special problems in relational operations, including arithmetic operations, comparison operations, and set operations .